Safaricom has today announced the unveiling of a new offering that bundles its products targeted at SMEs.The solution dubbed, ‘Ready Business’ bundles together voice, connectivity, payments and cloud solution under a single contract with the view of giving entrepreneurs ease in setting up or scaling their business. The solution marks a shift in Safaricom’s strategy for SMEs from product vending to solution vending. Assume an entrepreneur wants to set up a business, they will inform Safaricom of their business needs, for which a tailormade solution will be developed. This will include both fixed and mobile voice solutions, mobile and fixed connectivity as well as integration with its M-Pesa mobile money solution through Lipa na M-Pesa. It will also include Safaricom’s cloud offering. 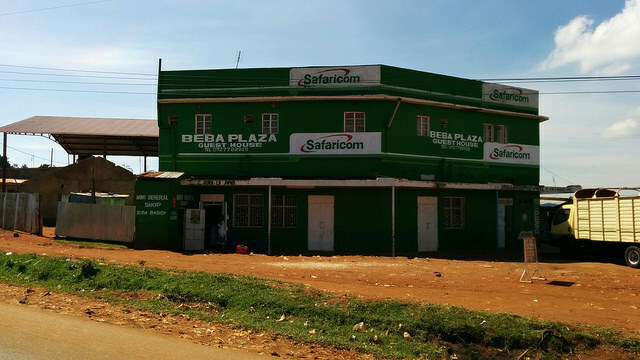 Previously, the business had to seek Safaricom’s solutions independently which was both time consuming and inefficient. To help SMEs measure their level of readiness and what they need to improve their competitive advantage, Safaricom Business will also be rolling out the Ready Business Index. The Ready Business Index is a simple step by step test that benchmarks a business’ processes against global best practices. At the end of the process businesses will receive their Ready Business ranking, along with what solutions they can apply to achieve best of class connectivity and payment capability. In addition, by taking the Index, businesses will have access to a consultant who can offer further advice on identified gaps and solution. What happened to the KCB/Safaricom Bizna product for SME’s?